Level Playing Field’s new Fans Liaison Officer, Liam Bird, was invited to attend the Wolves DSA meeting but unfortunately had a prior engagement and so General Manager, Ruth Hopkins, was pleased to step in. The meeting was well attended and very positive. There was an opportunity to meet newly appointed Disability Access Officer, Laura Wright, and to hear about her plans to make further improvements for disabled fans and visitors. Paul Richards has been a tower of strength for disabled fans at Wolves for many years and his support has been instrumental in the growth and success of the DSA. He announced that he will be stepping down from his day to day responsibilities for disabled fans and handing the reigns over to Laura. Paul will still be around and reassured everyone that he will still take an interest in what’s happening. 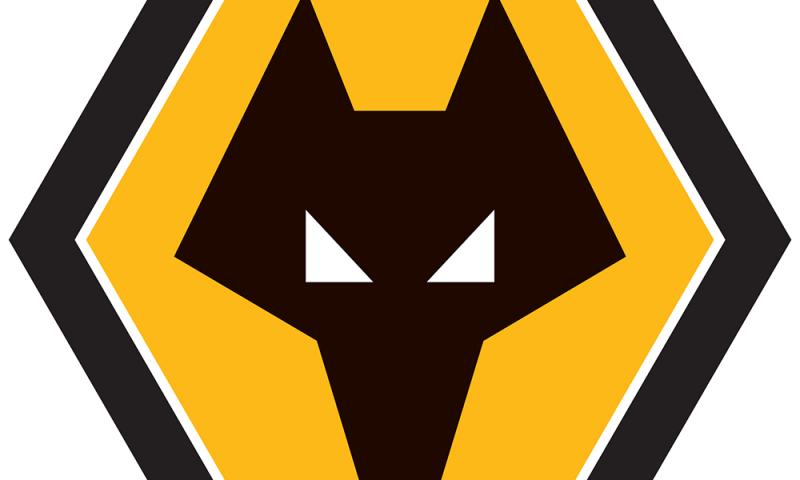 Wolves DSA is very active and they run a number of social events throughout the year, as well as focusing on match days at home and away. Everyone who had attended the Christmas bash, the trip to the Pantomime and travelled to away games had positive reports. Link to Wolves DSA web page.